if you’re interested in helping organize a dinner in your community shoot an email to yes@marriagetrumpsall.com. 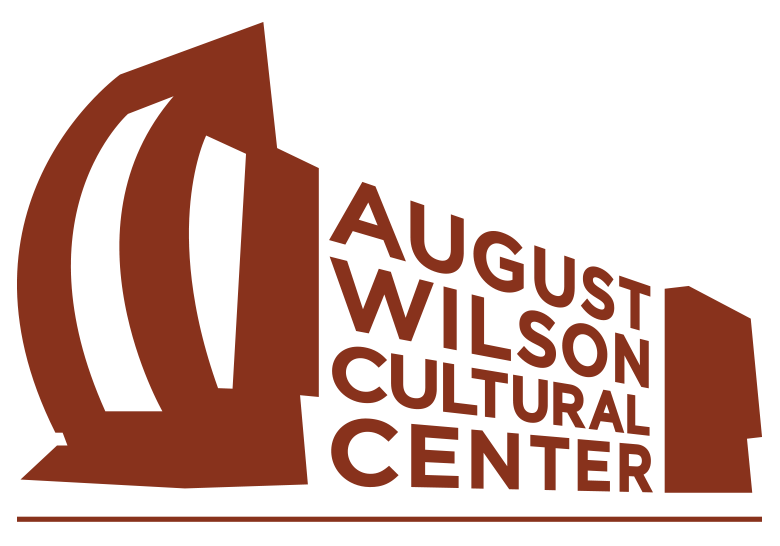 Named for the Pulitzer-prize winning playwright August Wilson, the August Wilson Cultural Center is a multi-purpose venue featuring three art galleries, live performance spaces, meeting areas, and unique educational classrooms for the young and old alike. Its mission is to uphold the legacy of August Wilson by presenting, documenting and celebrating African American culture and art of African people across the globe by establishing a place for all people to openly celebrate, and gain greater understanding of the African American experience and art of the African Diaspora. City of Asylum provides a sanctuary to endangered literary writers, so that they can continue to write and their voices are not silenced. They offer a broad range of literary programs in a variety of community settings to encourage cross-cultural exchange, creating a thriving community for writers, readers, and neighbors. City of Asylum also anchors neighborhood economic development by transforming blighted properties into homes for these programs and energizing public spaces through public art with text-based components. Since 2005, La Cocina has focused, exclusively, on the project of small business incubation, with a vision to increase inclusivity in the food industry and offer equitable opportunity for living-wage work and asset generation. Working class women of color and immigrant women, many of whom are skilled cooks, have traditionally experienced a comparative lack of opportunities in the formal job market, including in the formal foodservice industry. Being excluded from the mainstream job market and the formal food industry has prompted many low-income women to start their own, informal food enterprises.